Nice and very much gentle buyer. Great seller! Fast work! Will use again! Thanks so much for the blogs you have created for me. 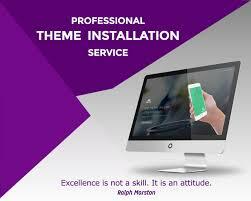 Quality work at a reasonable price. Thank you very much for the good recommendation and positive thumb. Very much communicative , lovely and gentle client. I will do work every time he places an order for me at the future time. howmany websites for this service? 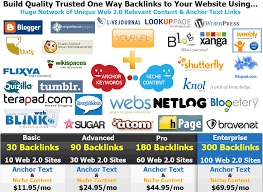 10 web 2.0 blogs or 5 web 2.0 websites with minimum pages with every web 2.0 website. 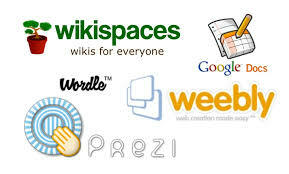 5 web 2.0 websites with minimum 3 pages with every web 2.0 website. how many blogs for $10? Thanks for the knock. 1 pages web 2.0 10 blog for 10$. Where anyone can come , Login with social media channels or with -m-ail id. 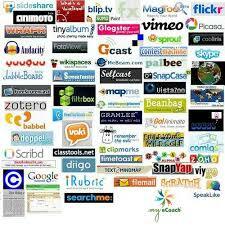 Enter title, description, content, capcha, website link, place, location, submit button. If anyone can use free platform and complete this work let us know. Thanks for the message and reply. You will provide me domain and hosting and template. Than i will be able to do that 2 works. Social media platform login and a form login. You can place a 100$ order to start the work. 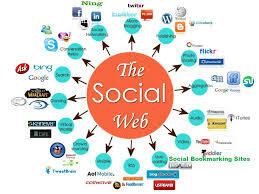 Social media platform login means fb developer based work and which will take main cost.